After the death of her adoptive mother, Chelsea Kane is a woman consumed by a need to discover her natural heritage. She arrives in the New Hampshire town where she was born, aching for answers. It is while she is looking for them that she finds something quite unexpected: a love she thought she would never know. As Chelsea gets closer to the truth, she realizes that someone is determined to stop her, first by scaring her, then by trying to harm her. The danger escalates until one terrifying night when all secrets are laid bare and Chelsea finally confronts her mysterious past. 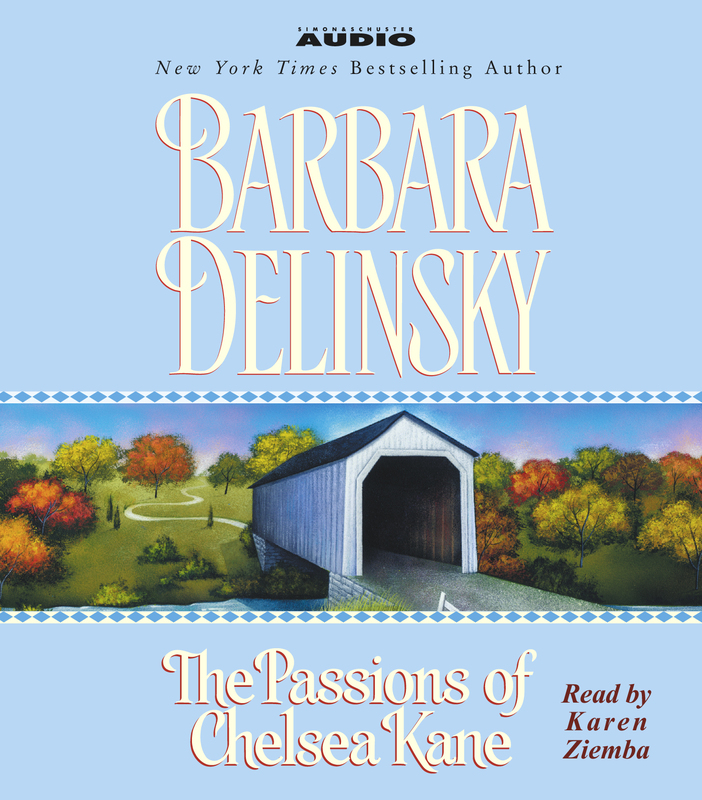 Barbara Delinsky has written more than twenty New York Times bestselling novels, with over thirty million copies in print. Her books are highly emotional, character-driven studies of marriage, parenthood, sibling rivalry and friendship. She is also the author of a breast cancer handbook. 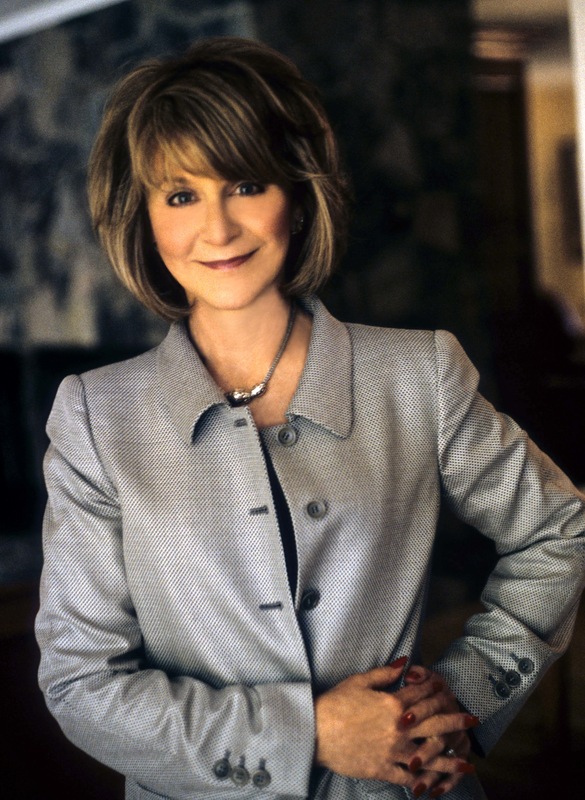 A breast cancer survivor herself, Barbara donates her author proceeds from the book to fund a research fellowship at Massachusetts General Hospital. Visit her at BarbaraDelinsky.com.